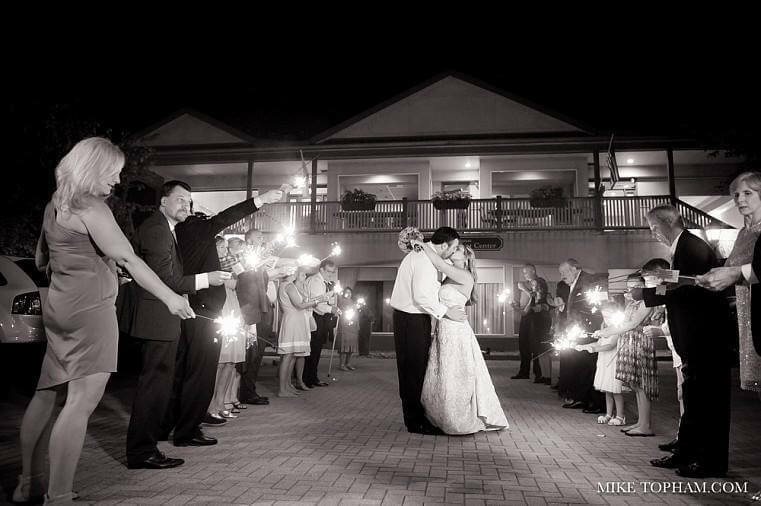 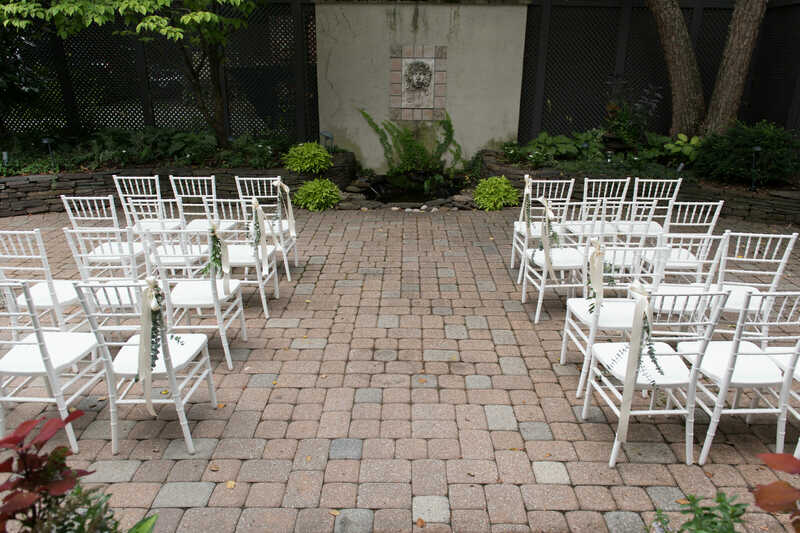 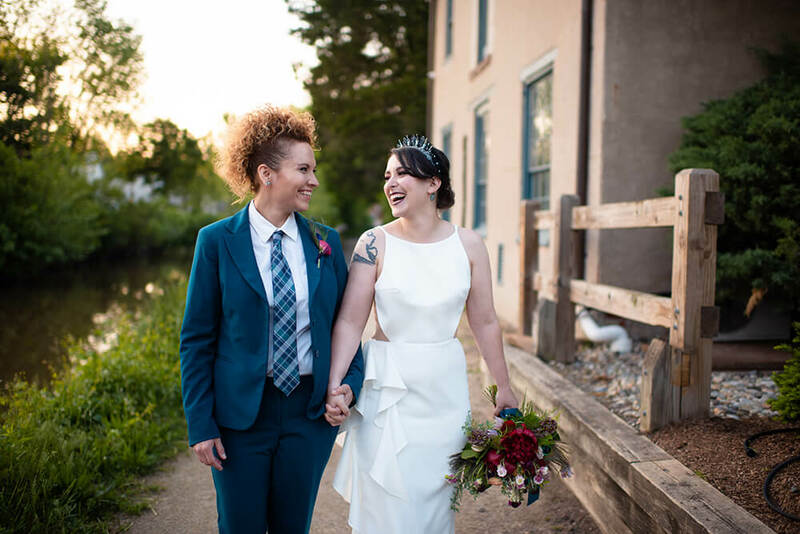 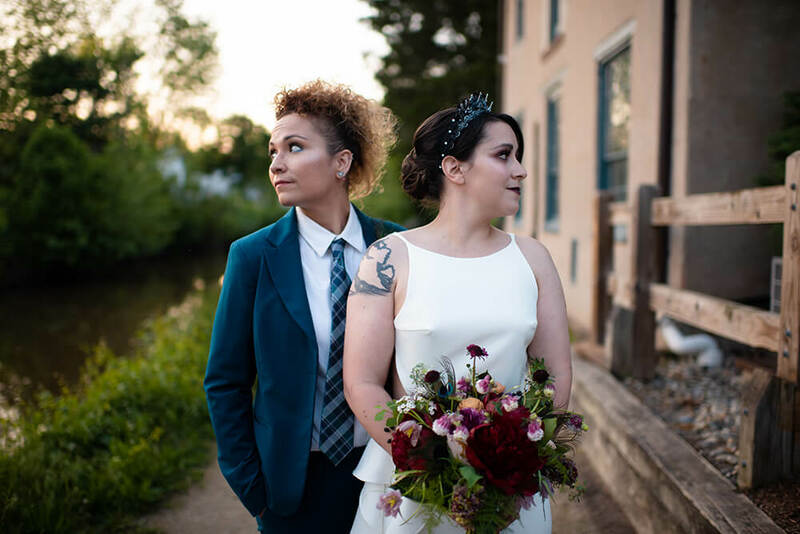 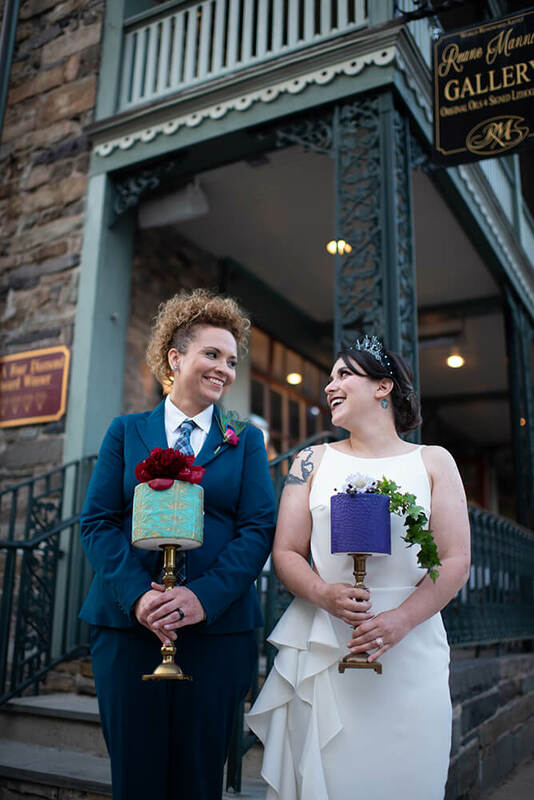 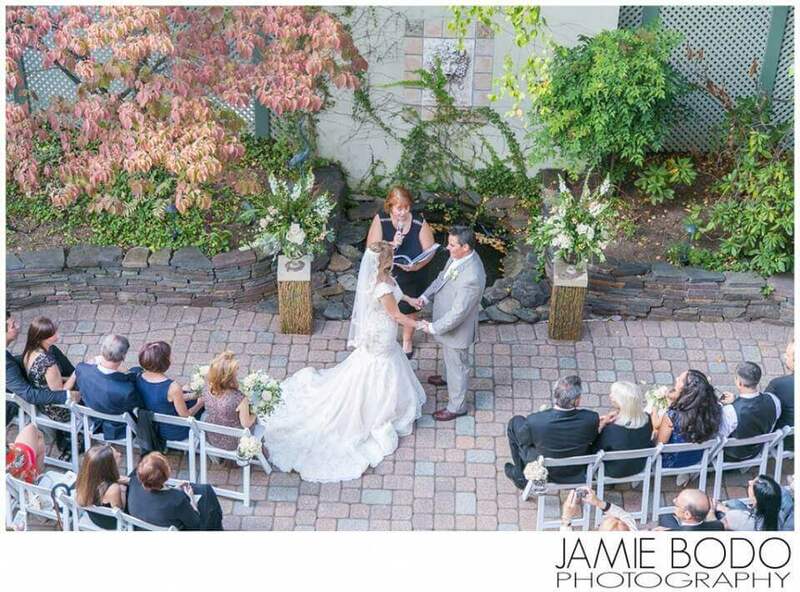 Memories that last a lifetime start at the Lambertville House Hotel, so come celebrate with us! 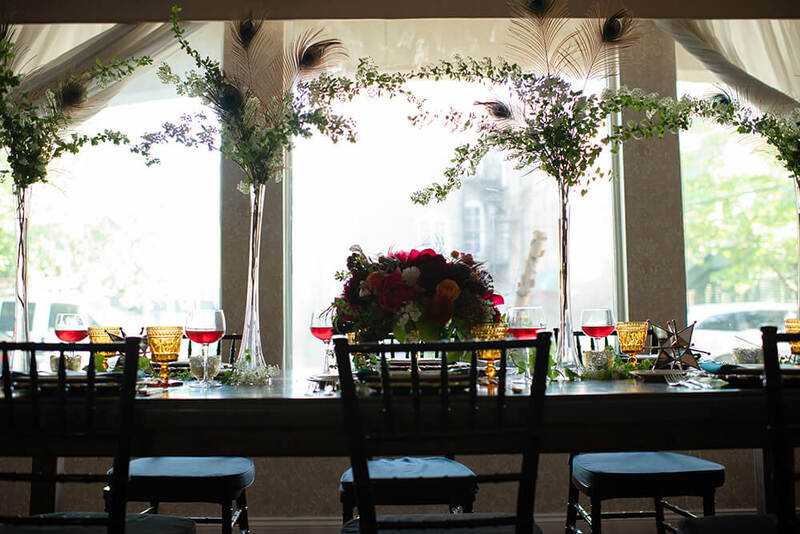 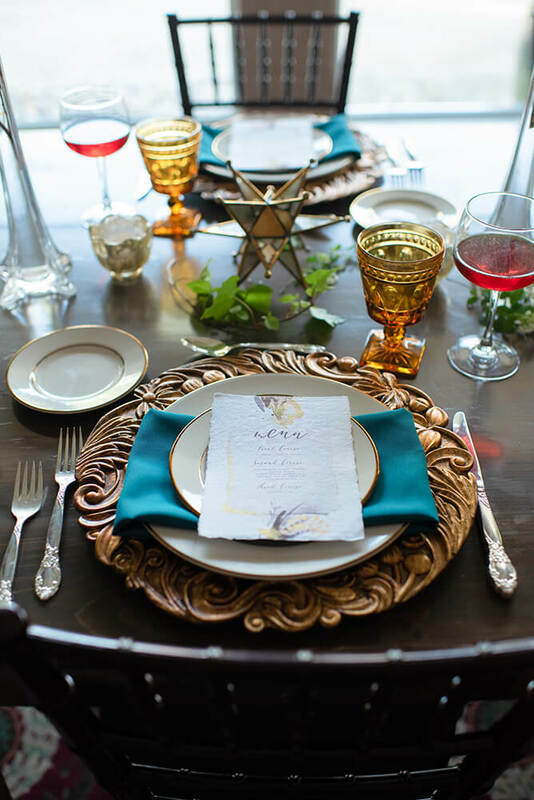 When you plan your destination wedding or other special event here, you’ll be treating yourself and your guests to an unforgettable experience in a unique and elegant setting. 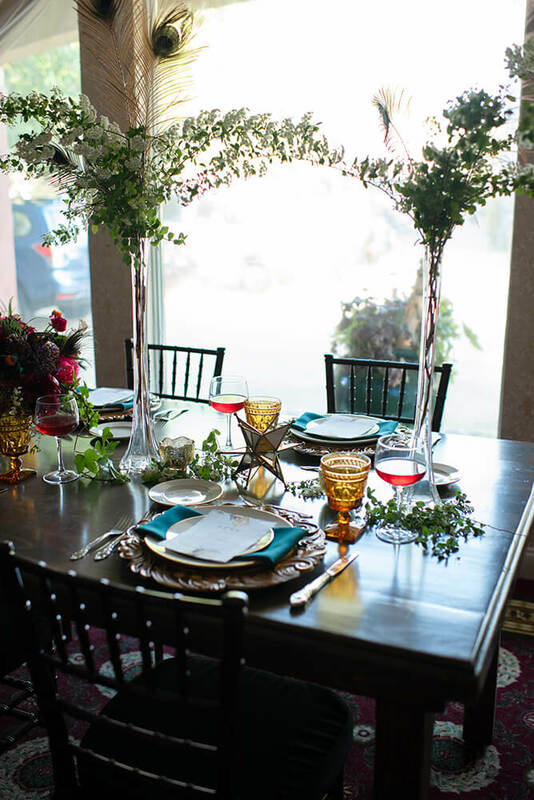 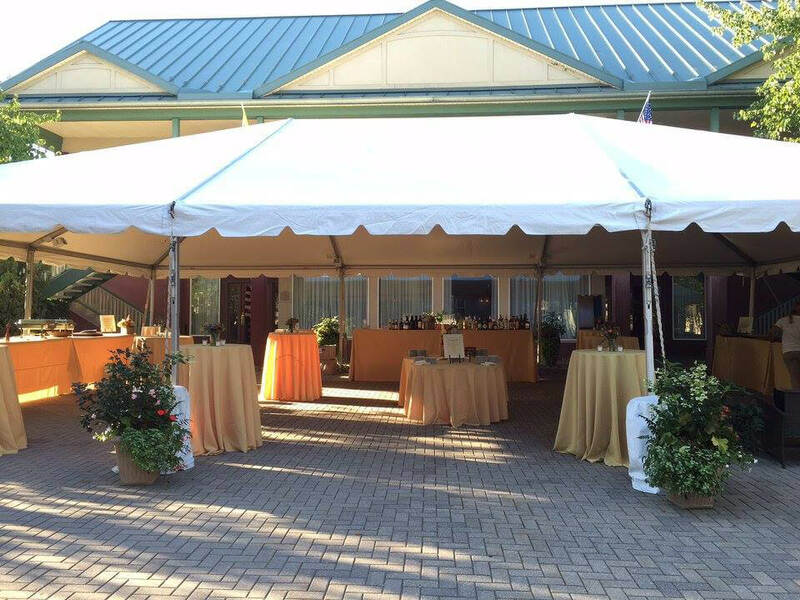 From start to finish, our event staff will help you create a personalized affair that you will cherish for years to come. 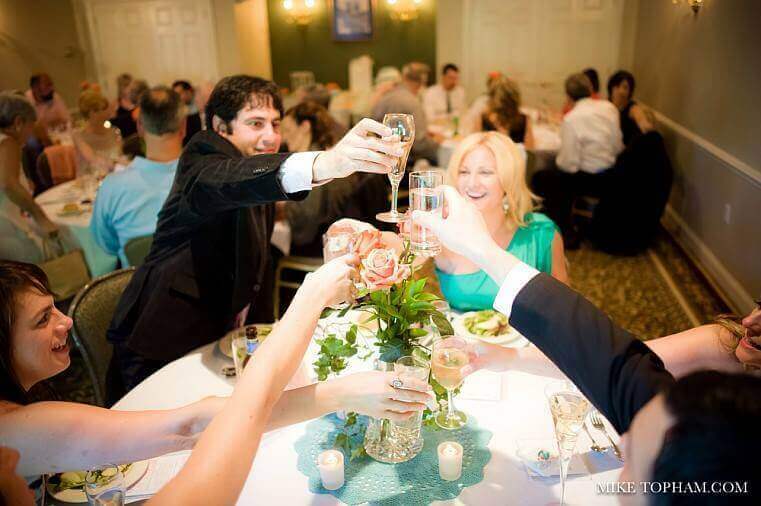 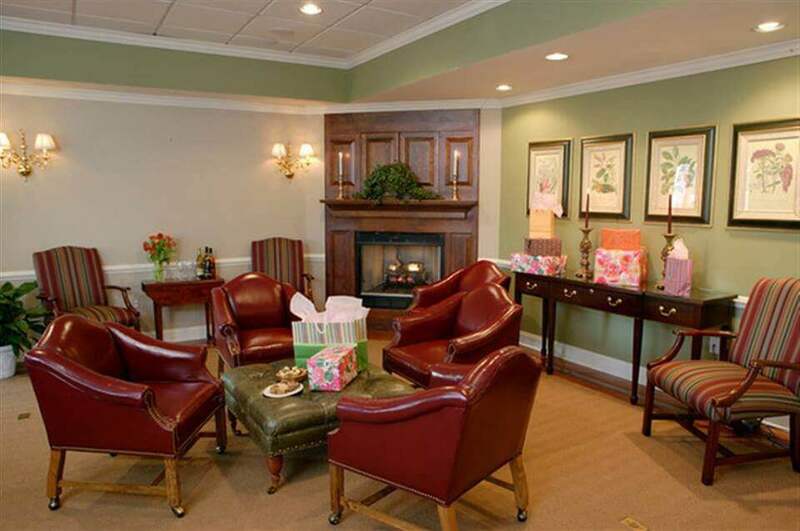 Lambertville House Hotel has many different rooms & accommodations for your guests!